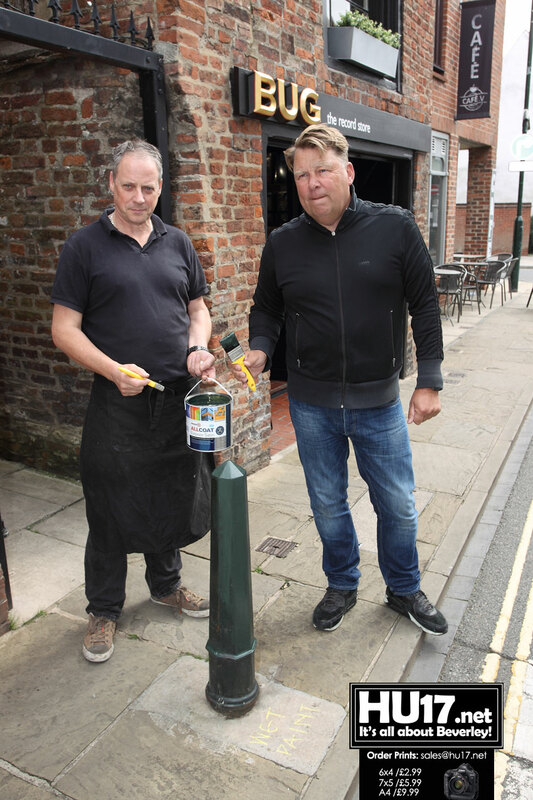 A group of local businesses in Beverley have rolled up their sleeves and got the paint out to tidy up their part of the town. Business owners on Ladygate contacted East Riding of Yorkshire Council after there were ‘missed out’ when the local authority cleaned up the town centre. Neil and other traders then set about getting their little corner of Beverley looking better. Cllr Jack is pushing an incentive in the town called Brighter Beverley. The town council are looking to maintain the momentum gained from Beverley’s participation in Britain in Bloom. The first of project will take place at 10 AM on Tuesday 16 October. People interested can meet outside Roberts & Speight and help. 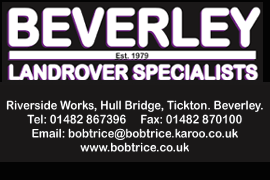 Beverley Town Council will provide all the materials and equipment needed and hope that just two hours of work will have a massive impact.